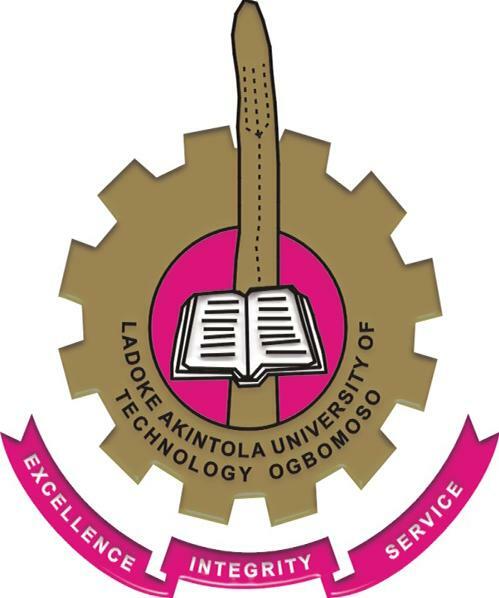 Ladoke Akintola University of Technology, Ogbomoso, Oyo State, LAUTECH Resumption date for the 2018/2019 academic session has been announced. This is to inform all the staffs and students of Ladoke Akintola University of Technology (LAUTECH) that the management has announced the resumption date for Harmattan Semester for the 2018/2019 Academic Session. Academic activities will commence fully on Thursday, 3rd January, 2019. Therefore, all the students are advised to take note of the date and make preparation to complete their registration in due course.